Intel Capital, a division of Intel Corporation set up to manage corporate venture capital, global investment, mergers and acquisitions, has invested a total of $30 million in three technology startups to fuel cloud innovation. Yesterday, the company announced an investment in Catalytic, a four-year-old company that helps enterprise customers process data faster and more accurately by coordinating people, bots and artificial intelligence. The news follows investments announced last week in Fortanix and Pliops. These newest members of Intel Capital’s portfolio are advancing innovation through intelligent automation, data security and storage processor technology – all critical areas to the growth of cloud computing. Intel Capital invested a collective $30 million in the three companies. 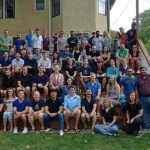 Catalytic is a Chicago-based startup that provides a SaaS intelligent automation platform that can remove many of a business’ manual data processing tasks. Founded in 2015 by Ravi Singh and Sean Chou, Catalytic’s signature product, Pushbot, focuses on improving team performance in business operations. The platform has more than 200 actions that enable users to rapidly build an intelligent automation layer to process data, documents, emails, websites and systems. In addition to reducing manual effort, Catalytic shortens cycle time and improves accuracy. 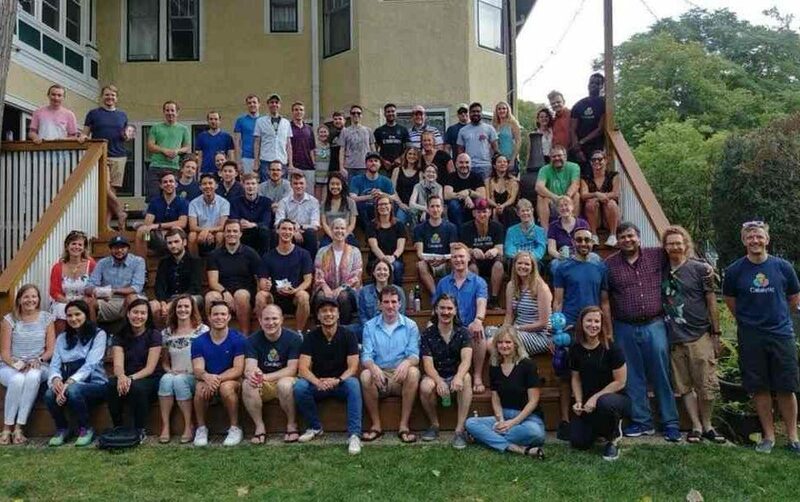 Currently with 60 employees, Catalytic customers include Bosch, the Mayo Clinic, and consulting and certification company UL. Founded in 2016 by Ambuj Kumar and Anand Kashyap, the Mountain View, California-based Fortanix helps customers to more securely operate even the most sensitive applications without having to trust the cloud. Fortanix’s mission is to solve cloud security and privacy using Runtime Encryption(R) build upon Intel SGX to keep data always encrypted. Just like encryption today protects data at rest and data during motion, Runtime Encryption keeps keys, data, and applications completely protected from external and internal threats including malicious insiders, cloud providers, OS-level hacks and network intruders. The company provides unique deterministic security by encrypting applications and data everywhere – at rest, in motion and in use – with its Runtime Encryption* technology built upon Intel® SGX. Pliops was founded in 2017 by flash storage industry veterans from Samsung, M-Systems and XtremIO. The Israel-based Pliops is creating a new category of product that enables cloud and enterprise data centers to access data up to 50X faster with 1/10th of the computational load and power consumption. Its technology collapses multiple inefficient layers into one ultra-fast device based on a groundbreaking patent-pending approach. Pliops’ solution solves the scalability challenges raised by the cloud data explosion and the increasing data requirements of AI and ML applications. Intel is the world’s leader in the semiconductor industry. The company is shaping the data-centric future with computing and communications technology that is the foundation of the world’s innovations. The company’s engineering expertise is helping address the world’s greatest challenges as well as helping secure, power and connect billions of devices and the infrastructure of the smart, connected world – from the cloud to the network to the edge and everything in between.